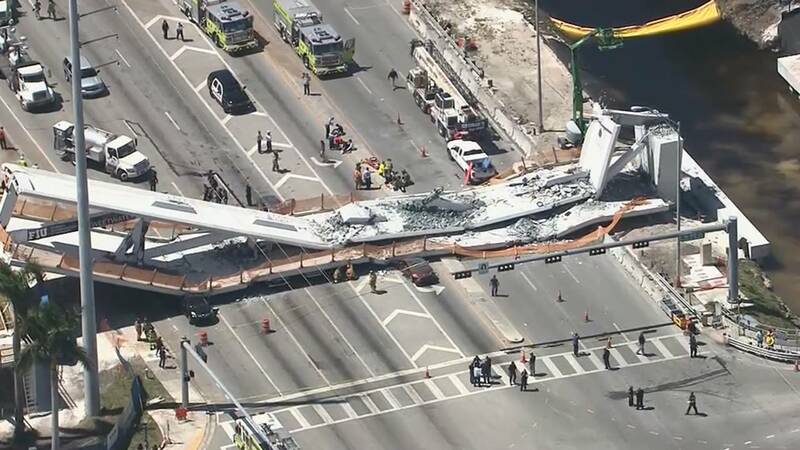 (CNN) - The pedestrian bridge that collapsed at Florida International University in Miami on Thursday was built using Accelerated Bridge Construction (ABC) technology, according to a statement from the university. 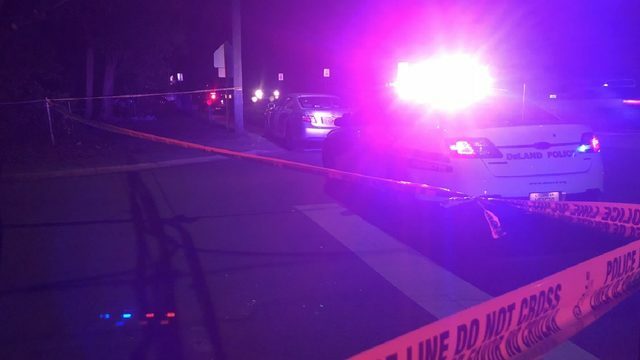 The bridge suddenly collapsed onto the road below near the university, crushing cars and killing at least six people Thursday. Unlike traditional methods of construction, ABC streamlines the building process so that bridge projects can be completed quicker and more cost-effectively. By employing ABC technology, State Departments of Transportation (DOTs) can refurbish or construct new bridges within 48 to 72 hours, according to the Federal Highway Administration (FHA). The accelerated time reduces traffic delays and road closures that frustrate commuters and can increase construction expenses. Other benefits include safer work zones, less environmental impact, reduced weather-related delays and bridges that are generally more durable than those constructed using conventional methods, says the FHA. The technology is particularly useful in rehabilitating the country's ailing infrastructure. "The timely innovation comes when approximately 25 percent of our Nation's aging bridges need repair or replacement and our highways are already congested without the added strain of road closures," says the FHA. There are several types of ABC technology, including Prefabricated Bridge Elements and Systems (PBES), which allows construction companies to prefabricate elements off-site and transport them to the end location, where they are quickly assembled. PBES appears to be the type of ABC technology employed at Florida International University. Atorod Azizinamini, chair of FIU's Civil & Environmental Engineering Department and director of the university's Accelerated Bridge Construction University Transportation Center, noted the pedestrian bridge's construction method in a statement on March 10 celebrating its completion. "This project is an outstanding example of the ABC method," said Azizinamini. "Building the major element of the bridge -- its main span superstructure -- outside of the traveled way and away from busy Eighth Street is a milestone." The FIU-Sweetwater UniversityCity Bridge's span weighed 950 tons and was intended to connect the school's campus to the adjoining Sweetwater neighborhood, home to many FIU students. According to a fact sheet about the bridge on FIU's website, it cost $14.2 million to build and was funded as part of a $19.4 million grant from the US Department of Transportation. It was designed to withstand the strength of a Category 5 hurricane, the fact sheet said, and was supposed to last for more than 100 years. The bridge was designed by FIGG Bridge Engineers in Tallahassee and built by MCM in Miami.